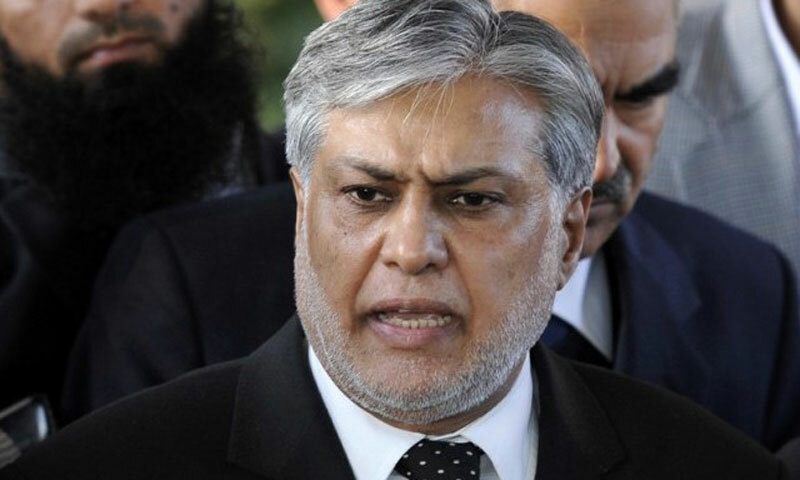 KARACHI: Finance Minister Ishaq Dar, who launched secondary market trading of government debt securities through the KSE on Tuesday, asserted that it was the first step towards developing a thriving and deep debt capital market which plays a pivotal role in sourcing long-term finance for both public and private sector of Pakistan. Elaborating on the need for a deep capital market, Dar said Pakistan�s economic growth had remained below potential for more than a decade because the focus of policies had been on consumption led growth. He argued that sustainable high economic growth could be achieved when it was investment-led growth. The finance minister pointed out that investment-led growth entailed building up the basic infrastructure of the country, which was in dire need of improvement. Investment was essential for the development of the energy sector (from upstream oil, gas and coal exploration and production, hydel-power, alternative energy development to power generation and distribution), transport sector, (land, air and sea), mineral resource development, information and telecommunications infrastructure, agriculture and rural development, urban renewal and industrial infrastructure. Mr Dar said that these are mega-scale, core development initiatives that required large, long-term financing to the tune of $6-7 billion per annum for the next 10 years or so. It is, therefore, important to develop a broad spectrum of long-term funding sources. He noted that while the public equity market in Pakistan is reasonably well developed, the debt capital market is not. Dar highlighted the consistent strong performance of the stock market in recent years. From May 2013 till now, the KSE-100 Index has shown an increase of over 30pc while market capitalisation has risen from $50.33bn on May 11, 2013 to $61.32bn on Feb 14, 2014. �The equity market performance is reflective of how listed companies are doing in terms of financial health and their future outlook,� he observed. On both counts, major listed companies� performance underpins stock market�s overall behaviour. Dar said that the launch of trading of government securities provided individual savers and investors an opportunity to invest in Government of Pakistan debt securities which provide both superior return as well as higher liquidity than many comparable maturity financial instruments, he said and asserted: "Inclusion of government securities in the individual saver�s investment portfolio also reduces volatility in portfolio value." It is important a way must be found around the fundamental gaps in the capital markets, such as the lack of full range of financial instruments for risk mitigation. The trading of government bonds will address some of the issues, such as limited market liquidity and development of derivate market to address some of the local currency risks. Looking forward, he said, trading of Pakistan Investment Bonds (PIB�s) and Ijara Sukuks would be initiated soon and in the very future, the government intended to issue infrastructure bonds � both in the conventional and Shariah compliance modes � through the capital market so that investors can participate in building up of Pakistan�s infrastructure backbone. In this regard, he revealed that the government is planning to set up a Pakistan Infrastructure Fund as a central point for future long-term infrastructure funding. KSE Chairman Muneer Kamal, giving the welcome speech, thanked the finance minister for his continued support in making wider trading of government securities a reality and stated that guidance and support from the SECP and SBP were greatly appreciated in the timely completion of this project. KSE MD Nadeem Naqvi provided a brief presentation about the benefits of investing in government securities for the individual investor and highlighted the procedure for investing in government securities.